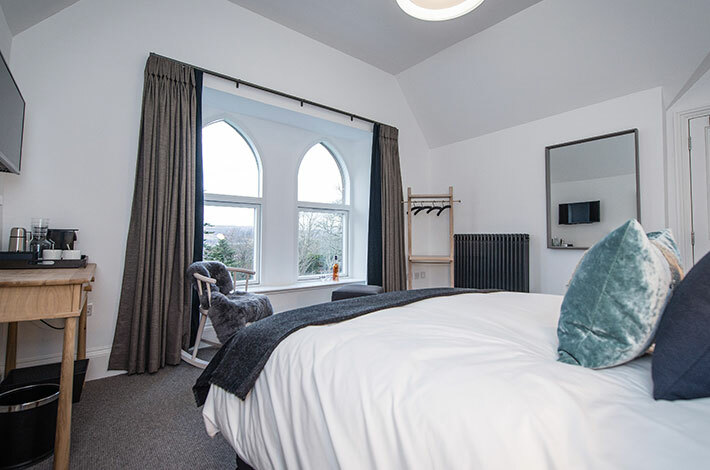 We will then use a combination of virgin American oak, high rye bourbon and wine casks to create our contemporary single malt Scotch whisky for the future generation of discerning drinkers. 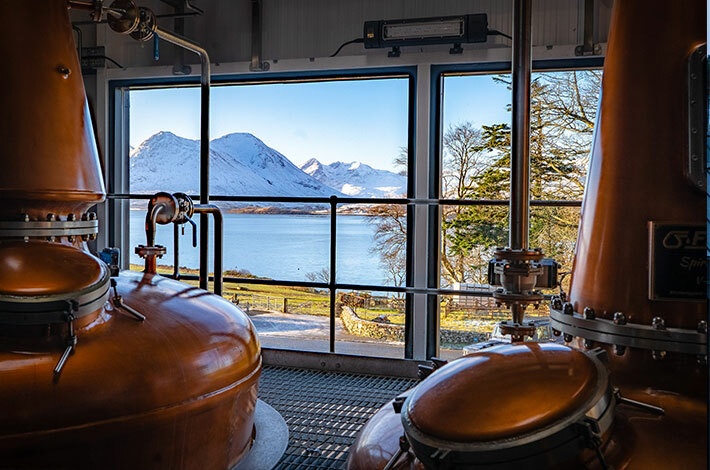 The Isle of Raasay Distillery began distilling in September 2017. It takes three years of maturation in oak cask before we can legally call our spirit “whisky”. 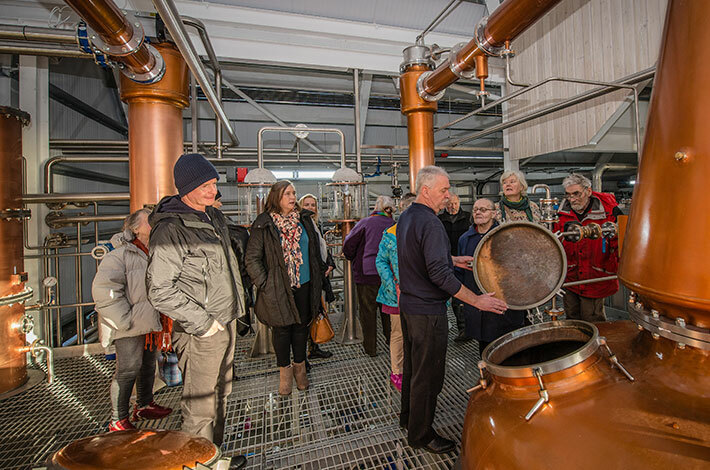 This means we will be bottling the first legal Isle of Raasay Single Malt Scotch Whisky in 2020. 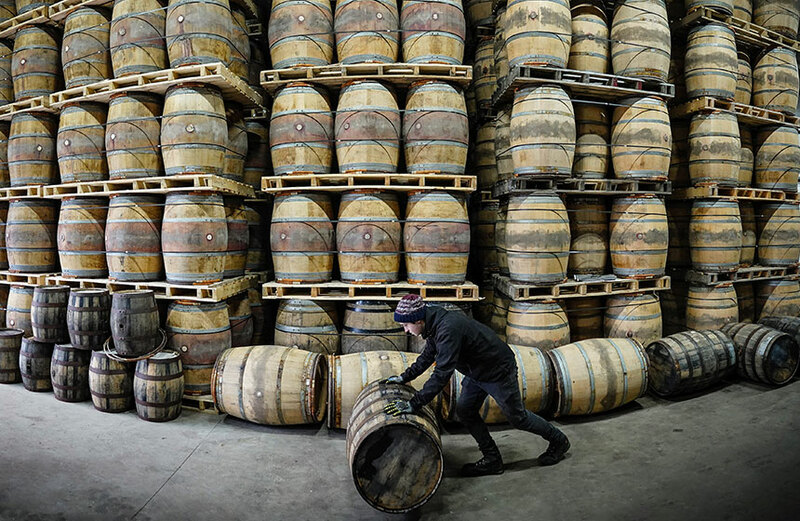 All maturation is carried out on the island in our own warehouses, which will maximise the influence of the variable Hebridean climate on the final single malt whisky. 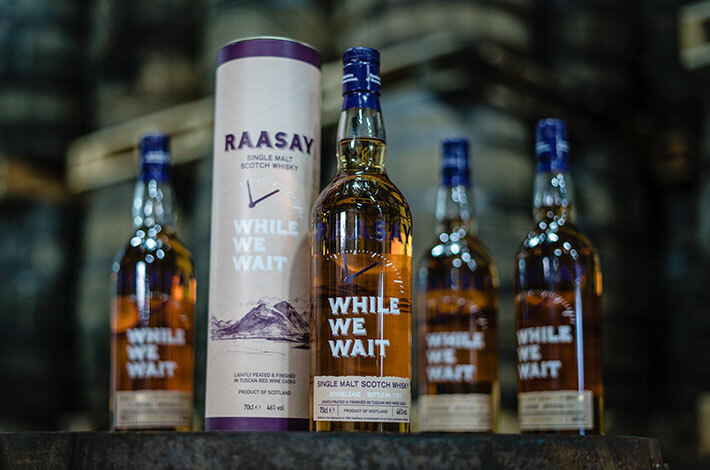 Pre-orders are now open for the historic, inaugural release of the first ever Raasay Single Malt Scotch Whisky. We achieved this by blending two expressions from one distillery; one peated, one unpeated. The whisky is then finished in French oak Tuscan wine casks from three vineyards that produce Cabernet Sauvignon and Cabernet Franc. A welcome smokiness on first nosing, mixed with red berries, lemon and grassy notes. With more time; pear, tangerine and melon. Dry peatiness on the palate, mixed in with red wine notes. A good dash of orange zest from the nose.